Professor Young (www.psychology-services.uk.com) has an honorary contract as a Consultant Psychologist at Broadmoor Hospital and is Director of Forensic Research and Development for West London Mental Health Trust. Professor Young has extensive clinical experience in the assessment and treatment of youths and adults with ADHD and in the assessment and treatment of offenders with mental illness and/or mental disorder. Previously, she was employed as a Clinical Neuropsychologist at the Maudsley Hospital, where she set up and developed the neuropsychology service at the first adult ADHD service in the United Kingdom. For many years Professor Young has worked in forensic services where she has provided a forensic clinical psychology service to offenders in prison and mental health settings, working in the community, in low, medium and high secure settings. She has extensive experience in the assessment and treatment of offenders with mental illness and/or mental disorder, specializing in forensic neuropsychology and the neurodevelopmental disorder ADHD. Professor Young participated in the British Association of Psychopharmacology Consensus Meeting (2007; 2013) to develop guidelines for the management of ADHD in children, adolescents and adults. She was a member of the National Institute for Health and Clinical Excellence (NICE) ADHD Clinical Guideline Development Group (2009; 2013); her main contributions being discussions on psychological treatment of children and adults with ADHD, transition and the provision of expert guidance on the clinical procedures and services required for the diagnosis and treatment of ADHD in adults. 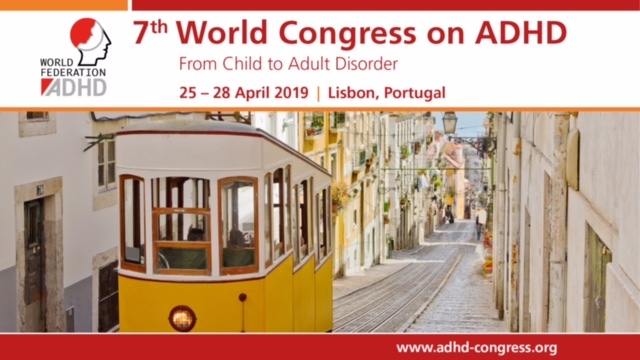 Professor Young has acted as a consultant regarding ADHD service development in the UK, Iceland and the Republic of Ireland, in addition to consulting on UK and European ADHD Advisory Boards sponsored by industry. 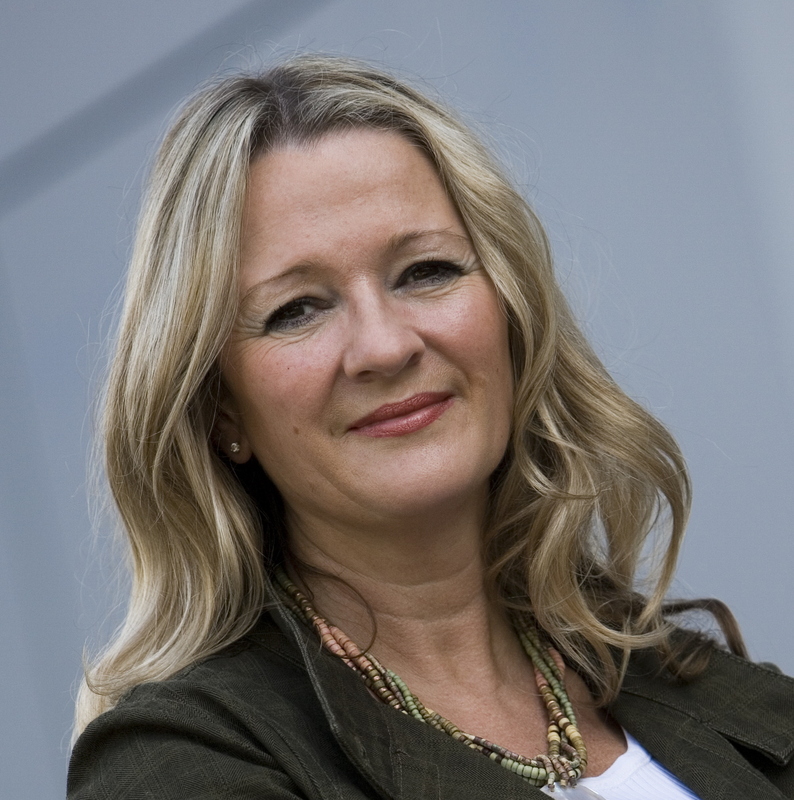 She is President of the UK ADHD Partnership (www.UKADHD.com) and Vice President of the UK Adult ADHD Network (www.UKAAN.org), and a member of the European Network in Adult ADHD. Professor Young has published numerous articles in scientific journals, three psychological intervention programmes and three books. Her work has been translated into Icelandic, Hebrew, Polish, Spanish, Chinese and Japanese. Professor Young has acted as a consultant with the New York City Department of Health and Mental Hygiene, providing training and technical assistance, aimed to build capacity within the NYC community treatment sector to better serve offenders with mental illness. She has consulted in a similar capacity with the South Florida Behavioral Health Network and the Eleventh Judicial Circuit Criminal Mental Health Project to support their aim to develop enhanced service delivery and care coordination for people with serious mental illnesses involved in the criminal justice system. Professor Young provides training in coaching and psychological treatment for ADHD. Details can be found at http://www.psychology-services.uk.com/events.htm Download free resources on ADHD: http://www.psychology-services.uk.com/resources.htm ADHD Lifespan Functioning Interview Parenting Tips and Reward Systems RATE Scales ADHD in Adolescence Expert White Paper Relaxation Techniques and more coming soon! !